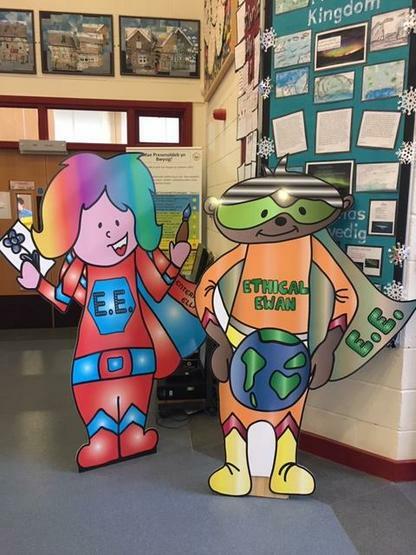 Our New Curriculum mascots have arrived and they are fabulous! will be helping us learn about the New Curriculum. 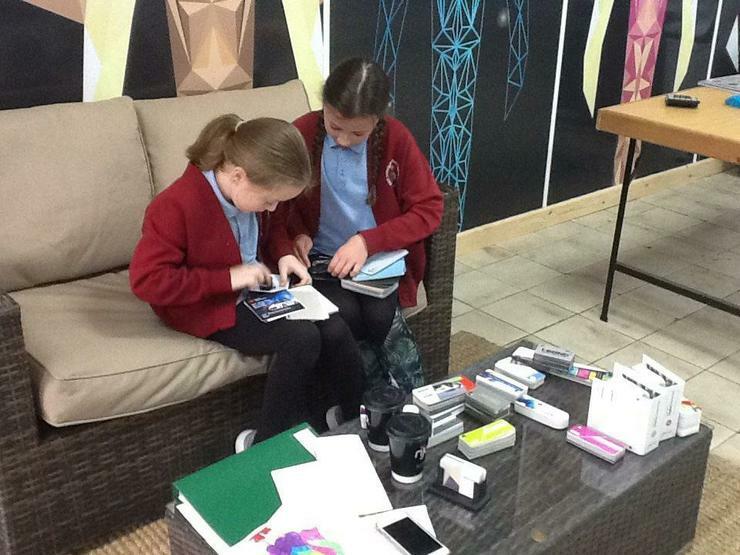 They are waiting to meet you all in our school foyer. 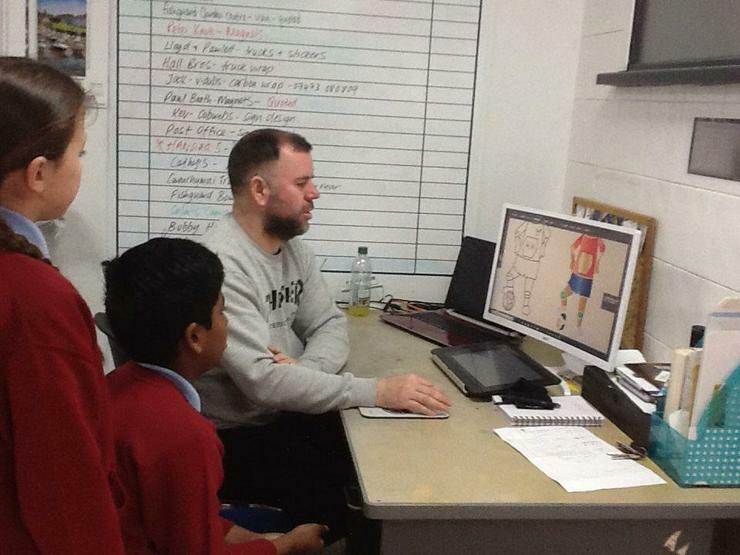 Our Learning Ambassadors for the New Curriculum have been working super hard designing, creating and bringing the mascots to life! 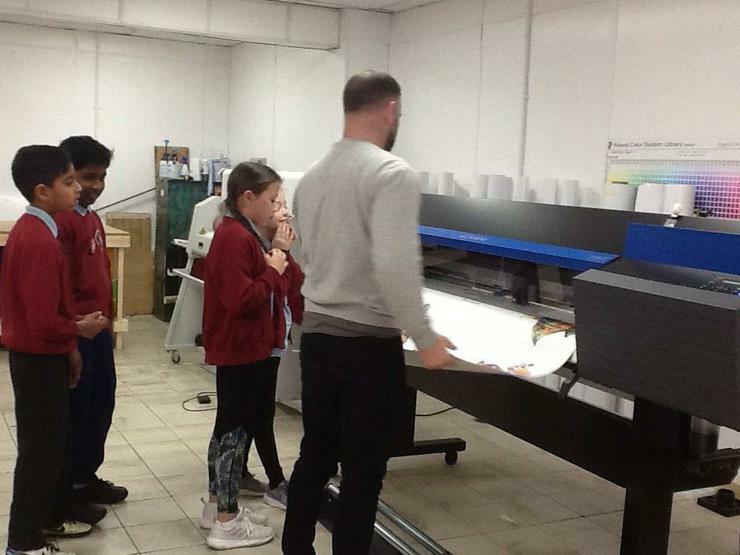 We enjoyed a visit to Abersign printing company in Fishguard, where the LA'S enjoyed a morning refining and tweaking their designs. 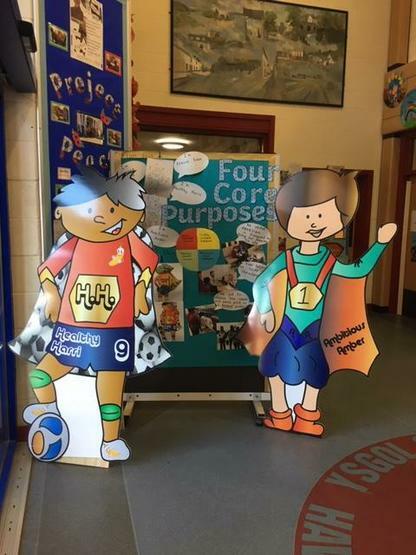 The children certainly demonstrated that they are Ambitious Learners by displaying confident and ambitious goals and targets. 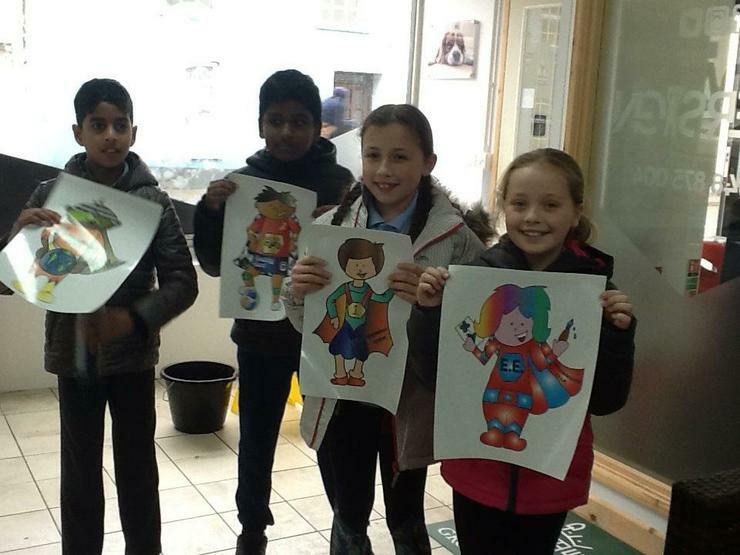 Our Abersign visit - bringing our mascots to life!